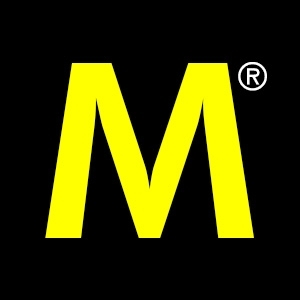 If an ultra modern vibe is what propels you, then this is your station. Go and arrive in style at Stationwest, where smart, open concept townhomes are offered in a variety of exceptional collections. Live in an idyllically located master-planned community connected to a large central park and the Aldershot GO Station. 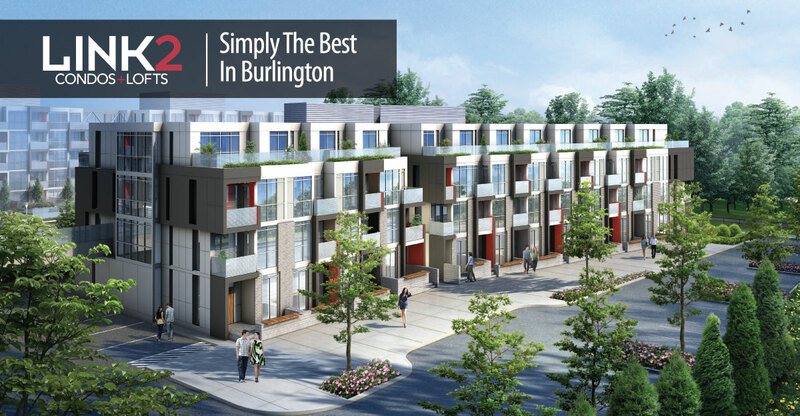 Stationwest is a low-rise mixed-use development in Burlington at 101 Masonry Court. ADI Development Group will bring its fresh, urban design approach to this project, which will appeal to young families looking for stylish and affordable housing that offers a variety of options and routes for commuting to work. 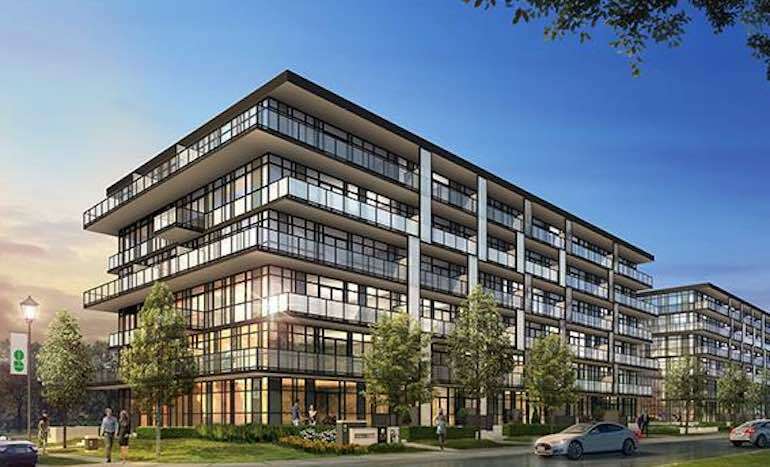 Located directly across the Aldershot GO station and just minutes from HWY 403, this project is an ideal community for residents that commute into Hamilton and downtown Toronto. This 13 acre development in west Burlington is located in an area that calls for hyper intensification by the City of Burlington, and is currently zoned for residential development. The proposed plan for a phased development comprised of 35 Traditional Townhomes, 58 back-to-back and 140 stacked townhouses, each designed in a contemporary aesthetic. The first phase will include 140 stacked townhouses, 35 standard townhouses and 58 back-to-back townhouses designed by Icon Architects. 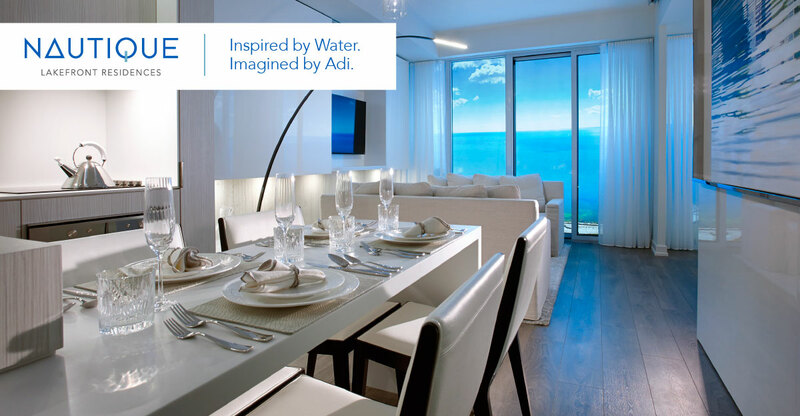 In addition to the townhouses launched in 2016, Adi introduced The West, two 6-storey condominuium apartment buildings.